My recent sermon from last Sunday at Midland Bible Church is up on the MBC iTunes podcast – click here to listen to it or download it. 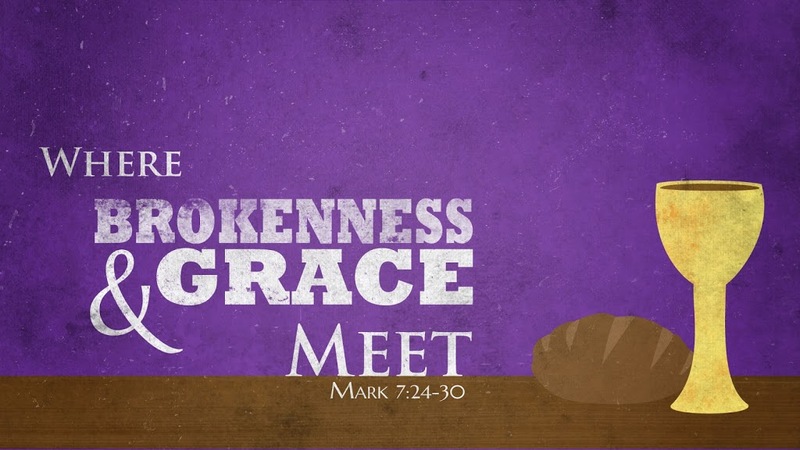 As the title suggests, it is about brokenness and grace, and comes from Mark 7:24-30 – the story of the Syrophonecian woman. 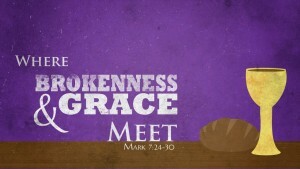 Unlike the majority of my sermons, it is actually only 34 minutes long – so it can be a much quicker listen than usual. If you listen to it, I would appreciate any feedback you can give me (criticism, critique, encouragement, etc). I have lots to learn in preaching, and would love to hear suggestions or thoughts – what was clear or unclear – or simply if God used the text or anything I said. Thanks!